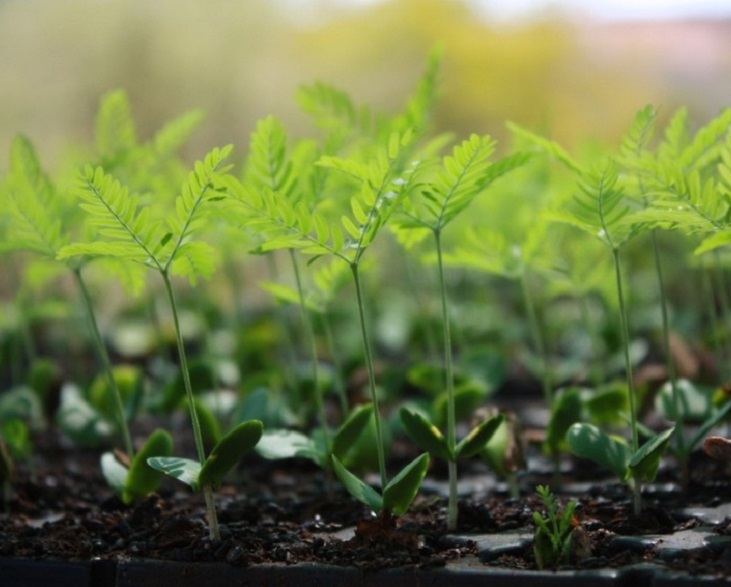 Every £5 donation to our Plant a Tree programme funds the nurturing, planting, and protecting of one tree that will help restore a forest for wildlife. 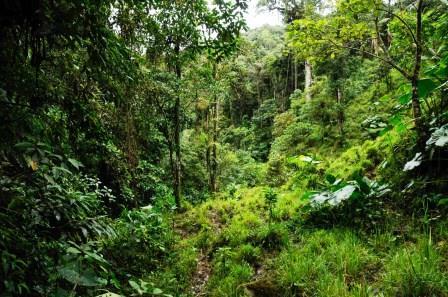 By planting trees with World Land Trust (WLT), you are helping to restore forests that have been lost to deforestation. Habitat loss is one of the greatest threats to wildlife worldwide, and WLT works with its network of in-country conservation partners to protect crucial habitats from threats such as agriculture, road building and mining. However, sometimes the areas where our partners are working have already been cleared, and we must act now to restore the forests so that wildlife can return once more. What will your £5 do? 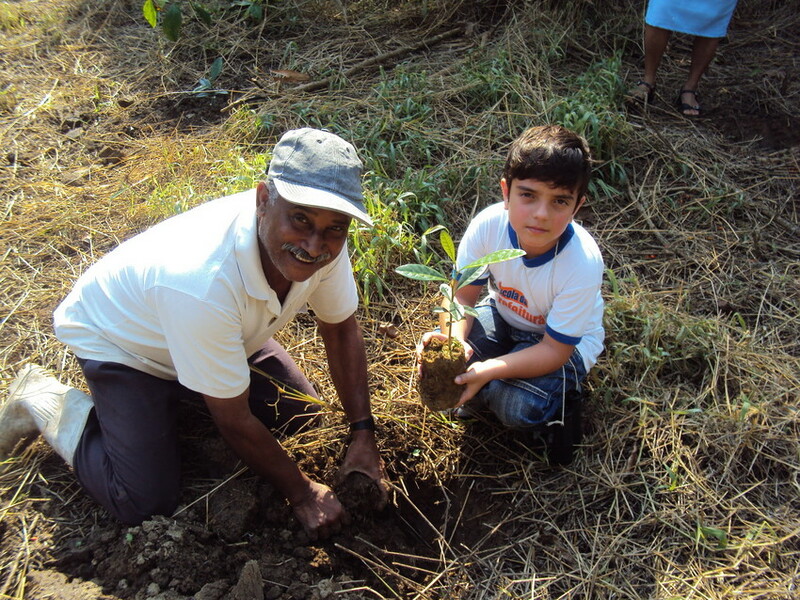 Plant a Tree donations enable our partners to replant forests using native species. Each £5 donation to Plant a Tree funds the care of one tree to the point at which it can survive on its own. This includes collecting the seed, nurturing the seedling, preparing the land, planting the tree, tending the sapling, and protecting the new forest. If the tree dies, another tree will be planted in its place. Each project is unique, and engages and supports local communities in different ways. 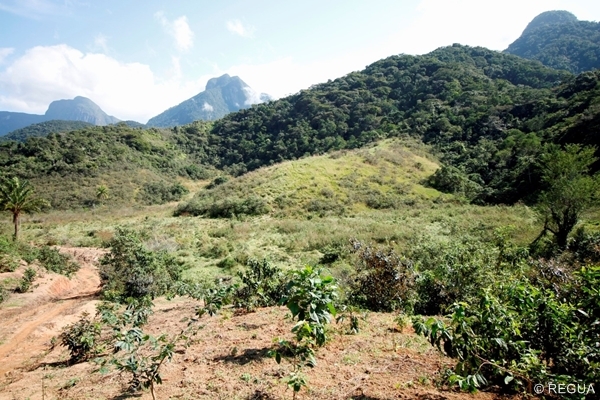 Some projects, like the restoration of Atlantic Forest in Brazil, provide educational opportunities for schoolchildren, many planting their own trees, while others, such as the Mount Kenya project, collaborated with local farmers. A donation of £25 (or more) will fund five trees planted by our partners in one of our project areas (see below), and you can request a personalised certificate to be sent by email or by post to display your impact. A printed certificate will be presented in a beautiful folder with information about our tree-planting projects. Let us know if you would like to present the trees as a gift to a loved one, and we will customise the certificate as you wish. Our partner Reserva Ecológica de Guapiaçu (REGUA) has been working to protect and restore Atlantic Forest in the Guapiaçu valley since 2000. 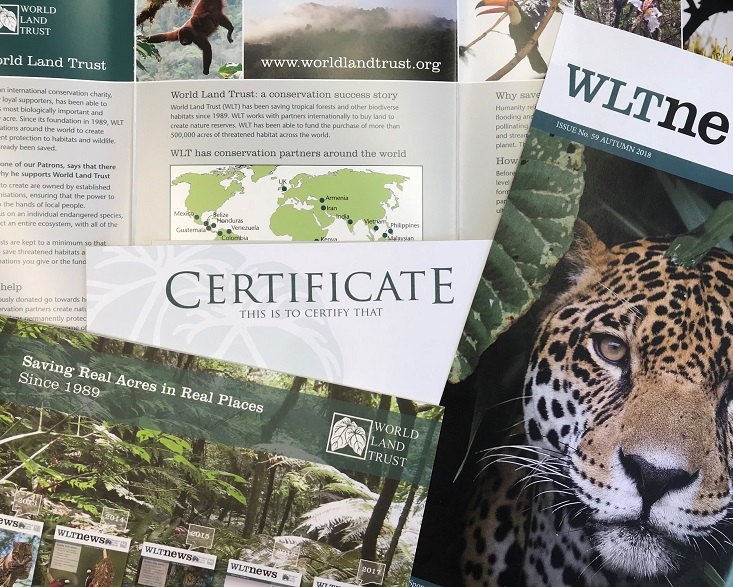 WLT has supported numerous land purchases to conserve existing forest, and the Plant a Tree programme has funded tree planting to reconnect these islands of forest. The foothill rainforests of Nangaritza Valley contain incredible biodiversity as a result of being located in the transition between the Andes and the Amazon. To the north of the Nangaritza Valley, nearly all the other areas of Amazonian foothill forests have been degraded by agriculture and cattle grazing, logging and illegal mining. WLT has supported land purchases by partner Naturaleza y Cultura Ecuador (NCE) to conserve existing forest and extend Nangaritza Reserve, and the Plant a Tree programme supports the reforestation of abandoned pastures within the network of forest. 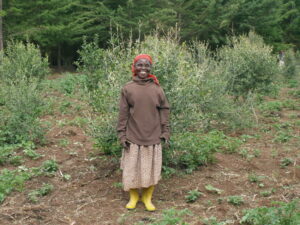 The slopes of Mount Kenya have suffered from a lack of forest protection, which has led to many of its habitats being plundered for indigenous tree species. Our Plant a Tree programme funds the planting of trees such as African Greenheart and African Pencil Cedar with our partner Nature Kenya. The trees are planted on degraded land, then cared for and protected by farmers who grow crops around the saplings until the canopy closes in.